Skaill House Gift Shop sells gifts reflecting elements of the house, the family, the landscape and the collection. 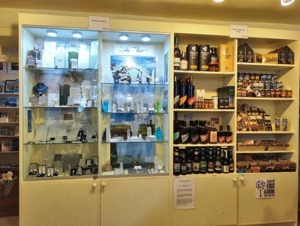 Many products are created and locally sourced here in Orkney. 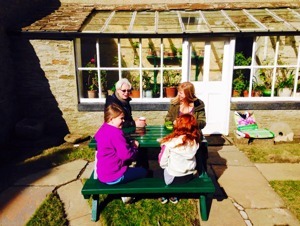 A selection of Orkney Ice Cream and chilled drinks is available to take out from Skaill House gift shop, and a sheltered coutyard is available for visitors to sit and relax. There is also a café situated within the Skara Brae visitor centre serving home-made baking from a wide range of locally-sourced ingredients.